Centurions Baseball team has struggled heavily hallway through the season, reaching a record of 1-10 halfway through April. 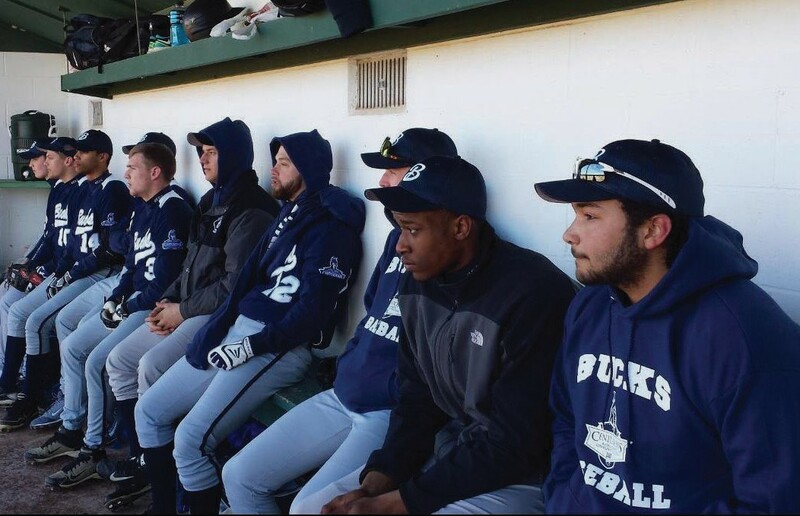 Brancato is not discouraged by the outcomes of each game so far; he is striving to make Bucks Baseball a respectable program for recruiting in the future. “I think it’s definitely a work in process, but I believe the fruits of the labor are going to show with this upcoming freshmen class.” Brancato said. He added, “We will have 12 or 14 of those guys coming back next year, and 14 to 18 players on the roster already for next year. Brancato pointed out that he is way ahead of the game in terms of constructing a roster for next season. Brancato noted that chemistry amongst the players in any organization is the key to success, but being able to keep the players together through winter workouts and fall baseball is essential. Although the 2018 spring season has not gone as hoped for Centurion Baseball, Brancato offers a heavy glimmer of hope for the competitive program in the future.